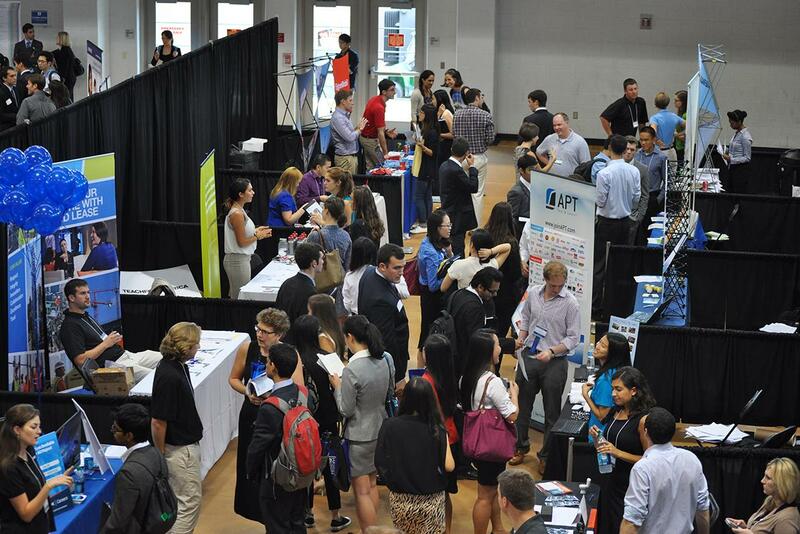 This annual career fair brings top employers to Georgetown's campus to recruit for internships and full-time jobs in a wide range of fields in the government and nonprofit sectors. Don't miss this opportunity to learn more about careers in government and nonprofit and to network with employers. Many students have secured internships and full-time employment as a result of this annual event. The Career Fair is not open to the public. Only students or degreed alumni from Duke, NYU, UVA, Richmond, Georgetown, William & Mary, Yale, and Swarthmore College are invited to attend. Students are also welcome to attend a Reception with DC Duke Alumni the evening before the fair, February 7 from 6-8pm, at the Duke in DC Office. Email Suzanne Valdivia (suzanne.valdivia@duke.edu) if you plan on attending. *Register for the career fair by clicking More Event Information below.